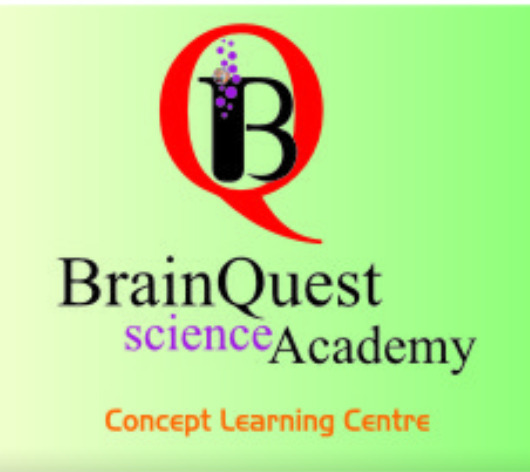 Brainquest Science Academy Started with a vision to bring dreams for all students to Qualify in the Top Medical & Engineering Entrances to IIT / NEE / AIIMS. Brainquest Academy runs on the vision of Conceptual and Focussed giving Personalized Coaching - Approach to to every Single Students, Our Motto is to develop student's interest by Focussing on fundamental & Logical. In our Counselling is also give moral boost up to student enhancing child's career.